25 Digital images downloaded in high definition with printing rights. 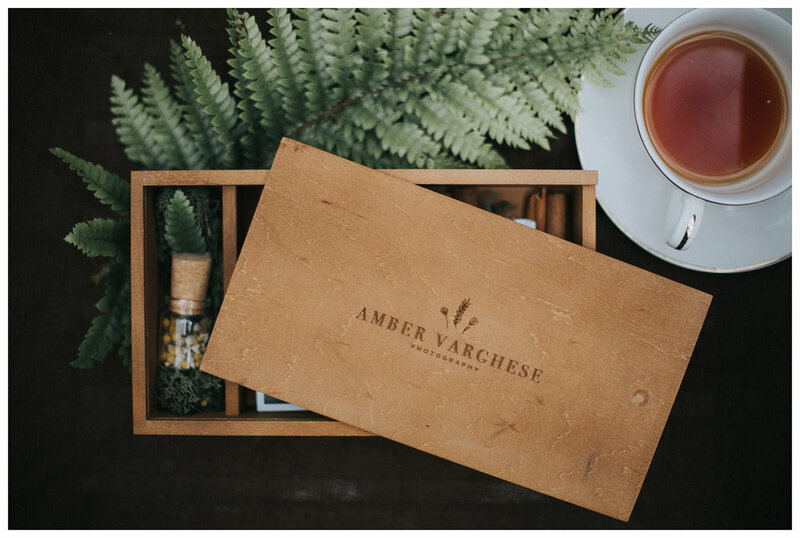 All digital images available presented on USB within a bespoke wooden presentation box alongside fifteen 6x4 prints to treasure and share your memories with loved ones. My sessions are relaxed, fun and creative. They take place either out on location or at your home, all at your convenience! A pre- session consultation, where we will discuss ideas and come up with creative plans for the day. Reservation and confirmation for the time and date required. Bespoke photo session including use of props and backdrops as required. Personally edited images in my trademark unique style. An all encompassing experience involving my dedication and passion for our vision. One of my personal favourite sessions as it captures the woman in this most precious time in their life. It's all about embracing the beauty of pregnancy and enhancing the experiences for the mummy to be. Maternity sessions are offered at around 30 weeks of pregnancy and it will take approximately two hour session time. The style of newborn photography that I specialise in is lifestyle sessions. Rather than posed newborn shots, I love to capture the relationship between the new baby and his/her parents, sisters/brothers. This doesn’t mean that I won’t take individual photographs of the baby and capture some great detail shots of his/her little toes and fingers. I am happy to incorporate any ideas you might have! This is such a special time in your family’s life. There will be so many emotions during the shoot—love, excitement, wonder, amazement. It will be tough, but try to relax! 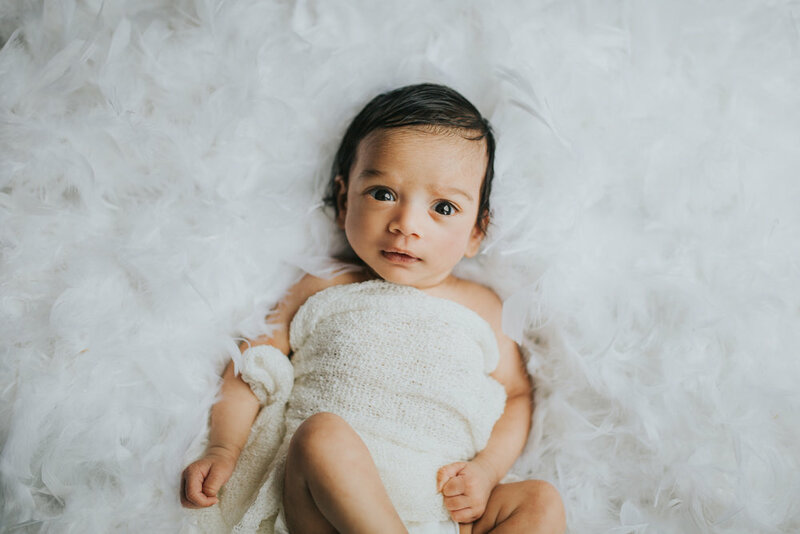 I will take your baby’s lead and allow him to be the focus of the shoot. Just focus on relaxing and cuddling with your sweet new addition and I will create images that you will cherish forever! There is no better opportunity to capture those special moments with your loved ones than a bespoke family portrait session! Either outdoors or home, these will be the ones that you will treasure forever!